RC4WD Marlin Crawler Roll Bar For The Mojave Body « Big Squid RC – RC Car and Truck News, Reviews, Videos, and More! Have you been looking for an affordable bolt-on that will really enhance the look of your RC4WD Mojave scale crawler? 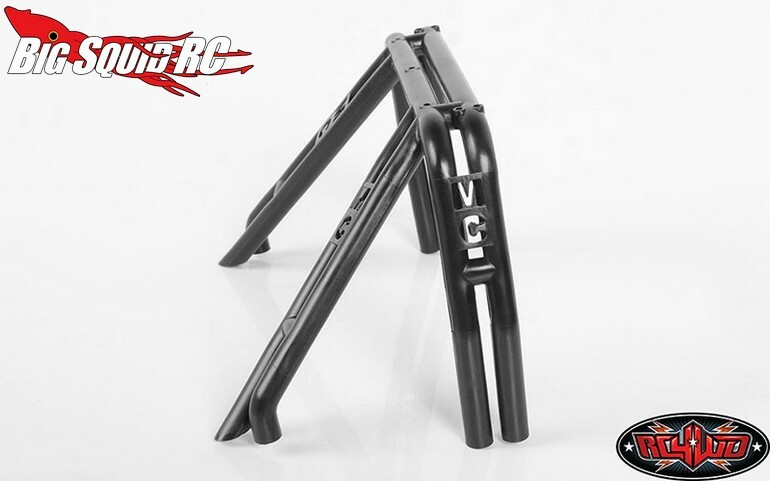 If so, have a look at the new RC4WD Marlin Crawler Roll Bar for the Mojave body. 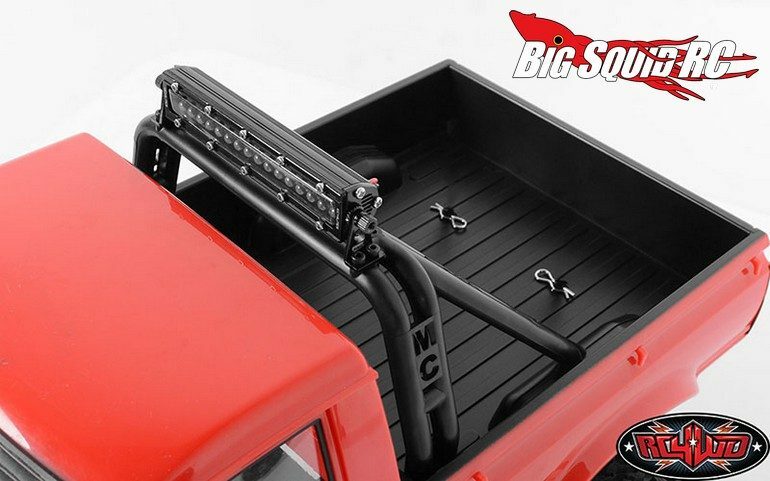 This roll bar is molded from plastic to save weight, and to save the hit to your wallet. 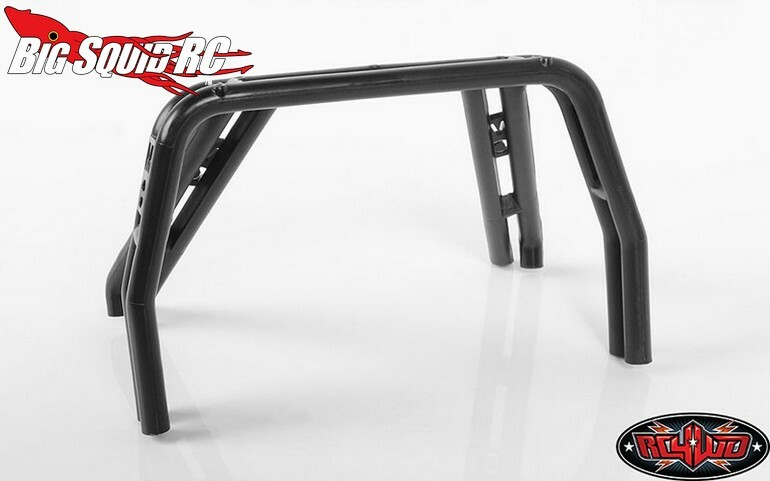 Street pricing for the roll bar is just $19 and it has a part number of #Z-S1478. Hit up This Link for complete details on RC4WD’s website. Read up on more RC4WD news Right Here on BigSquidRC.